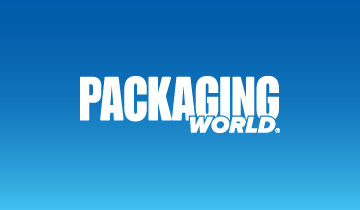 Worldwide volume sales of dipentaerythritol recorded a sluggish growth at 5% CAGR between 2013 and 2018. However, this chemical by-product is expected to witness a sustained demand across industry verticals in light of its hydrophobic nature. 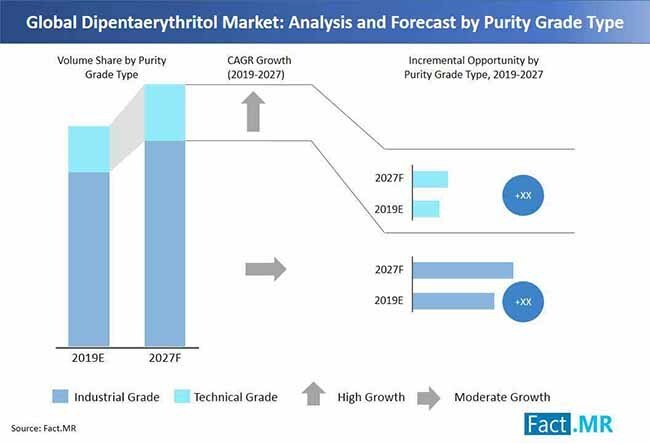 Industry grade dipentaerythritol is expected to hold bulk shares of the market, despite relative faster growth estimated for sales of technical grade variant. 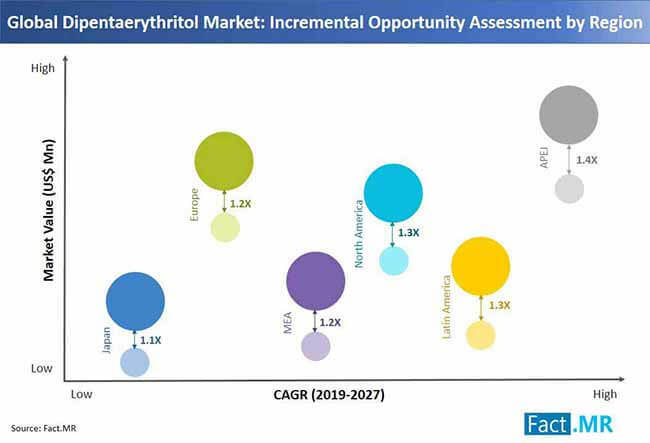 Industry grade dipentaerythritol sales are expected to register a Y-o-Y growth at 2.7% in 2019 over 2018. 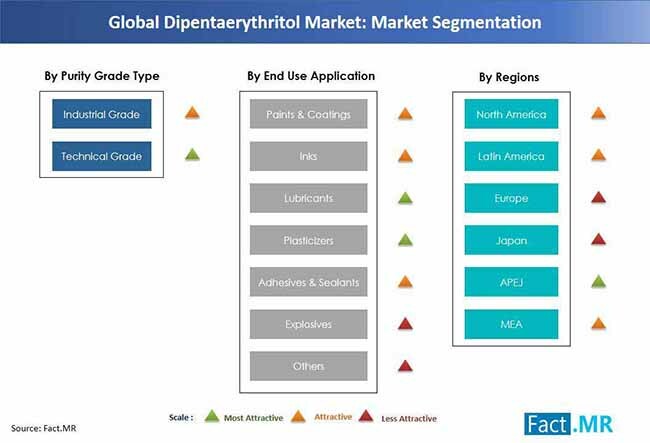 Asia-Pacific excluding Japan continues to gain significance as the most lucrative landscape for growth of the dipentaerythritol market, with industry players across domains such as paints & coatings and cosmetics leveraging the latent opportunities in the region. 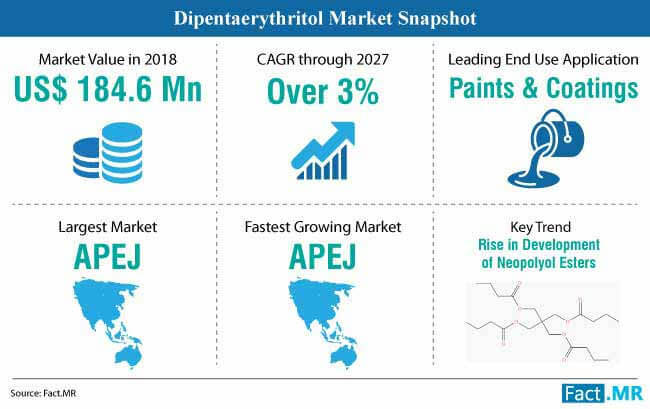 APEJ will also retain its position as the fastest-growing market for dipentaerythritol, with volume sales in the region estimated at over 4.0% through 2028. What are Key Growth Drivers of the Dipentaerythritol Market? 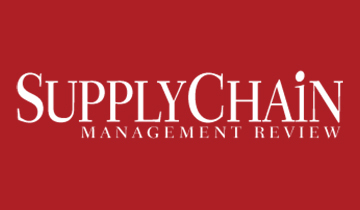 What are Key Challenges Faced by Companies Operating in the Dipentaerythritol Market? JenKem Technology USA introduced its 6ARM-PEG Derivatives (dipentaerythritol), which are synthesized with ethoxylation of dipentaerythritol. Number of units of ethylene oxide in this dipentaerythritol may vary in different arms, according to the company. Samyang’s recently introduced its industry grade dipentaerythritol, which is white odorless crystalline compound, deeming its safety at ambient temperature. Although it has a slight risk of explosion with fine powder, it is still considered to be a relatively stable dipentaerythritol produced. The FDA has recently added mixed esters of fatty acids comprising pentaerythritol and dipentaerythritol, in its inventory of the Effective Food Contact Substances (FCS). 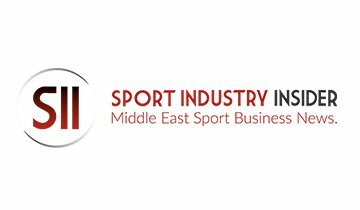 This will further create opportunities for established as well as emerging players in the dipentaerythritol market. Key players profiled in this report on the dipentaerythritol market include Ercros S.A., Kanoria Chemicals & Industries Ltd., Merck KgaA, Henan Tianfu Chemical Co. Ltd, Jiangsu World Chemical Industry Co., Ltd., Alder S.p.A, Watson International Ltd, BOC Sciences, Kanoria Chemicals & Industries, TCI Chemicals (India) Pvt. Ltd., Baoding GuoXiu Chemical Co., Ltd., and Samyang Chemical Corporation. Thin film intumescent coatings continue to gain significance as a key solution for protecting structural steel. Dipentaerythritol is an essential agent for accomplishing intumescence in thin film coatings. This, coupled with the ability of thin film intumescent coatings to offer a passive yet cost-effective fire protection, and maintain aesthetic qualities of steel, continues to favor growth of the dipentaerythritol market. Additionally, use of this chemical derivative in new resin binder formulations, which play an integral role in intumescent coatings, will significantly underpin growth of the dipentaerythritol market in the foreseeable future. Intumescent coatings are a perfect solution to contradictions arising from considerations given to safety aspects of construction vis-à-vis modern & ornate architectural designs. Easy accessibility and abundant availability of several building blocks from the renewable resources, coupled with their good degradation properties, have sparked a marked interest in the development of polyacetals (polycycloacetals). 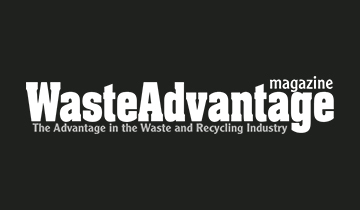 While polymers having non-cyclic acetal units represent good degradation and soluble properties, polyacetals have been witnessed to be exactly the opposite. 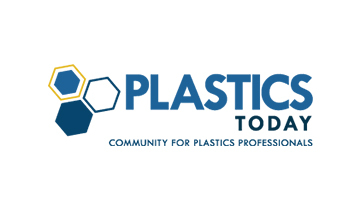 Chemical scientists across the globe have continuously studied the benefits of direct polyacetalization, trailed by polymerization of monomers that contain acetal units. 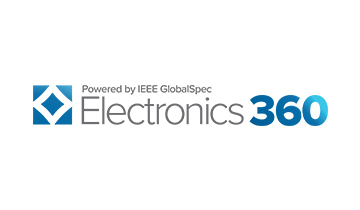 The resulting thermoplastic polyacetals have been associated with a combination of excellent properties, degradation capability, and potential for renewable sourcing. This has further adhered the interest of dipentaerythritol manufacturers as a key opportunity area of growth, which in turn is likely to pave lucrative avenues for expansion of the dipentaerythritol market in the near future. Insights and analysis offered on the dipentaerythritol market in this report are backed by a robust research methodology, which involves a perfect combination of extensive primary and secondary researches. The year 2018 is considered as the base year for forecasting further projections of the dipentaerythritol market for the period between 2019 and 2027. Comprehensive telephonic interviews have been conducted for gaining first-hand, authoritative information on the dipentaerythritol market’s current scenario and prospects. This information is then used for validating the insights gained from exhaustive secondary researches. This research methodology adopted for compiling the report on the dipentaerythritol has enabled our analysts to deduce holistic insights into the dipentaerythritol market’s growth prospects. This report serves as an authentic dataset for clients to further their business growth with precarious steps in their future business trajectory. 14.2. Kanoria Chemicals & Industries Ltd.
14.5. Jiangsu World Chemical Industry Co., Ltd.
14.10. TCI Chemicals (India) Pvt. Ltd.
14.20. Baoding GuoXiu Chemical Co., Ltd.
14.24. Hubei Yihua Chemical Industry Co., Ltd.